Syrian President Bashar al-Assad has reportedly appointed a new chief for the Military Intelligence Directorate (MID), one of the country’s four main security services agencies. 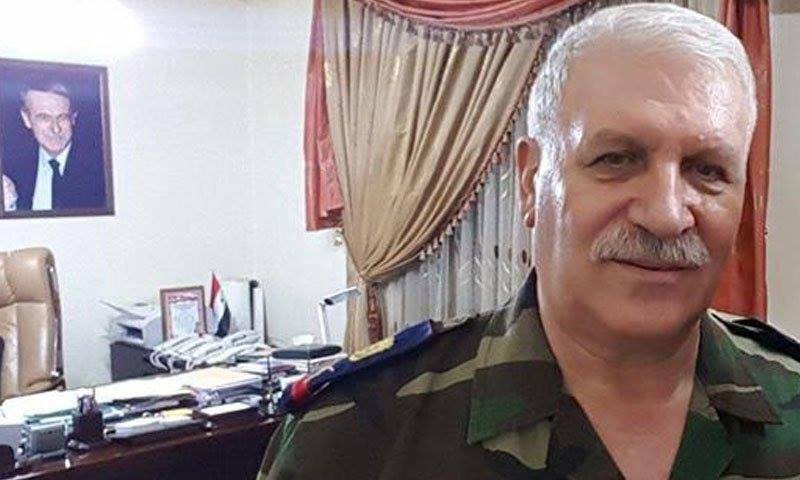 According to media stories published on March 25, 2019 Assad appointed Major-General Kifah Milhem for this role. The Facebook page of the ruling Baath party was the first to report the news, but surprisingly and without explanation it removed it after a short while. In its story, the page had described Milhem as a “unique military figure” who is “smart and experienced”. Meanwhile, opposition websites described him as a “war criminal” who is responsible for the “death of thousands of Syrians.” Information about him is, however, scarce and the man seems mysterious and enigmatic. Major-General Milhem is sanctioned by the EU, the UK and Canada. Major-General Kifah Milhem was born in the province of Tartous to an Alawite family. His father was a friend of the late President Hafez al-Assad, who appointed him Director of the Martyrs’ Children Schools. 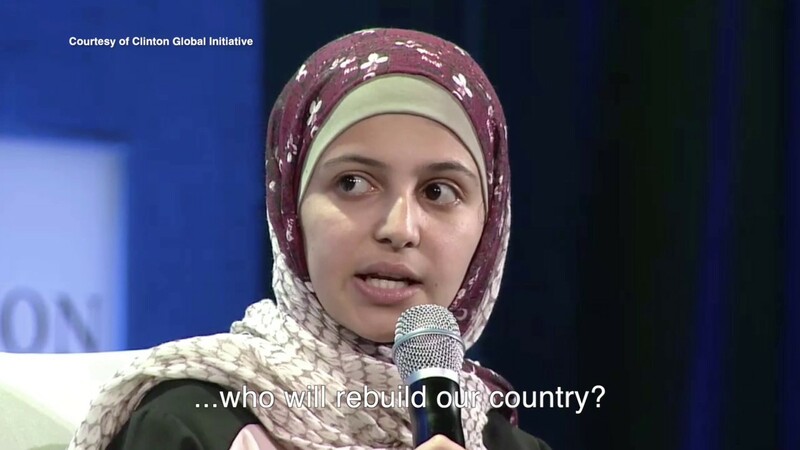 After high school, Kifah Milhem joined the Military College and was recruited into the Republican Guards when the late Bassel al-Assad was practically leading them. His first role was as a liaison officer between the late Bassel Assad and the late Prime Minister Mahmoud al-Zoubi. After the death of Bassel in a car accident, Milhem was transferred to the MID where he started his career as an intelligence officer until he was appointed head of the Military Investigation Branch (the infamous Branch 248), which enjoys a very bad reputation for brutally investigating and torturing the regime’s political opponents. When Syrians took to the streets in March 2011, Major-General Milhem played a vital role – in his capacity as head of Branch 248 – in the suppression of the peaceful protests that broke out in Damascus and its countryside. Branch 248 became widely feared as one of the worst detention centers. Together with Air Force Intelligence and the Fourth Division, led by Maher al-Assad, Branch 248 became a symbol for terror. Many detainees were regularly transferred from other Military Intelligence branches across the country to this branch in Damascus for investigation. As the head of the Branch, Milhem, then a brigadier-general, was the prime individual responsible for the violations committed in 2011 and 2012. Milhem became known for two things: loyalty and cruelty. It is for these reasons that he was transferred to lead Aleppo’s Military Intelligence Branch, when the city’s security situation deteriorated in 2012. His major role was to quash the uprising there before the city was lost. Aleppo had had a bad experience with the regime in the early 1980s when, together with Hama, it was partly destroyed and many Aleppans were imprisoned and killed. 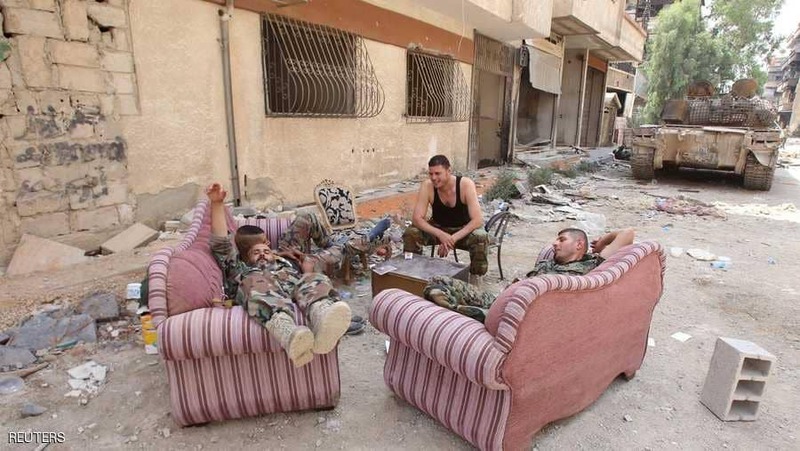 When the revolution broke out in 2011, Aleppo was late to join the protest, but when it did, the regime became very concerned of the consequences and Milhem’s role wore therefore a significant importance. In the city, Milhem not only played a military role, he also acted as a militia commander. He was directly involved in recruitment operations and ordered units to carry out kidnappings and the subsequent extortion of victims’ families for ransom money. The kidnappings proved a lucrative source of revenue that was shared between Milhem and Shabiha militants. Milhem is considered the mastermind behind many of the terrorist attacks and kidnappings that took place in the city of Aleppo after the outbreak of the revolution. He was responsible for the kidnapping and targeting of businessmen, known figures and tribal figures. Some activists believe he was the main suspect in the killing of Saria Hassoun, the son of the Grand Mufti Ahmad Hassoun. Saria was believed to support the revolution. Milhem oversaw killings and torture in the Military Intelligence branch in Aleppo, described by human rights groups as one of the worst branches for torture. A July 2012 report by Human Rights Watch documented the testimonies of detainees who were subjected to human rights violations in Military Intelligence branches, including in facilities commanded at the time by Milhem. 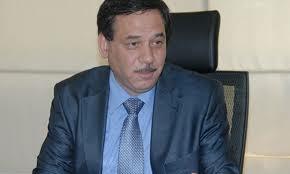 At the end of 2012, Milhem was transferred to the coastal city of Lattakia to serve as head of the MID branch there. There, he was involved in the recruitment of Shabihas and in ordering militias to carry out crimes on behalf of the MID, including kidnapping and libel in collaboration with the late Hilal al-Assad, who is said to have held detainees in the Lattakia Sports City complex. 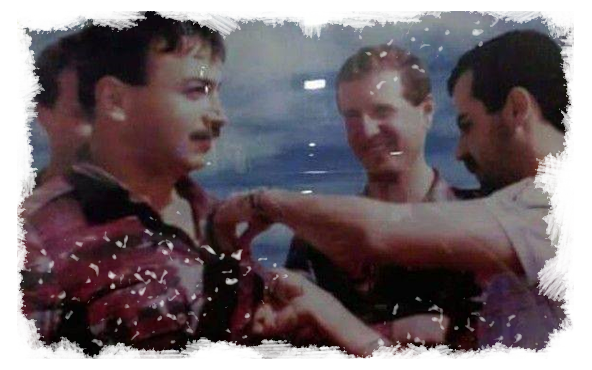 Milhem also took part in the regime’s military operations in the northern countryside of Lattakia, where he, together with other regime officers, were responsible for crimes committed in the Kurds and Turkmens’ Mountains. Milhem was appointed head of the information department in the MID in 2014, and in July of the following year he was promoted to the rank of Major-General and appointed as deputy-chief of the MID, serving under Major-General Muhammad Mahmoud Mahalla. In this capacity, Milhem oversaw several military operations in the countryside of Hama, Homs and Aleppo. Along with Mahalla, Milhem is responsible for violations committed by the MID during his tenor. In July 2018, he was appointed head of the security committee in the southern region, which includes the provinces of Daraa, Quneitra and Suweida.